Have you ever wished to use Photoshop blend modes in CSS? These filters are wonderful for ensuring a consistent visual look across your site without having to create images in Photoshop. 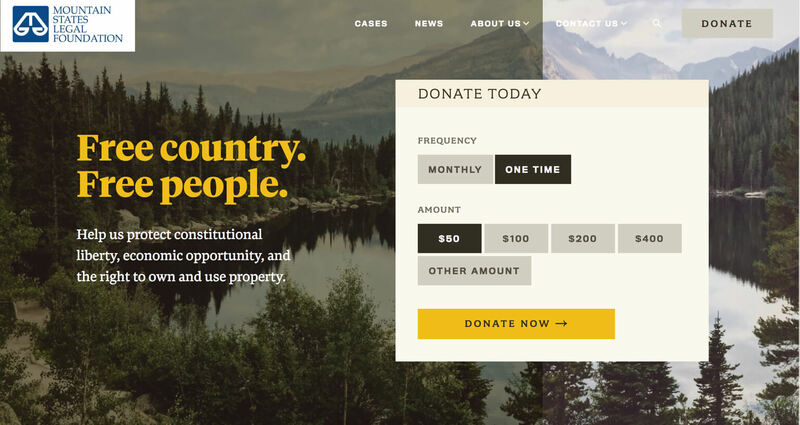 We used mix-blend-mode: multiply for the header images on Mountain States Legal. The left 2/3 shows the blend mode in action, and the right 1/3 shows the image without the blend mode applied. I’m using @supportsto only add the overlay if the browser supports blend modes.